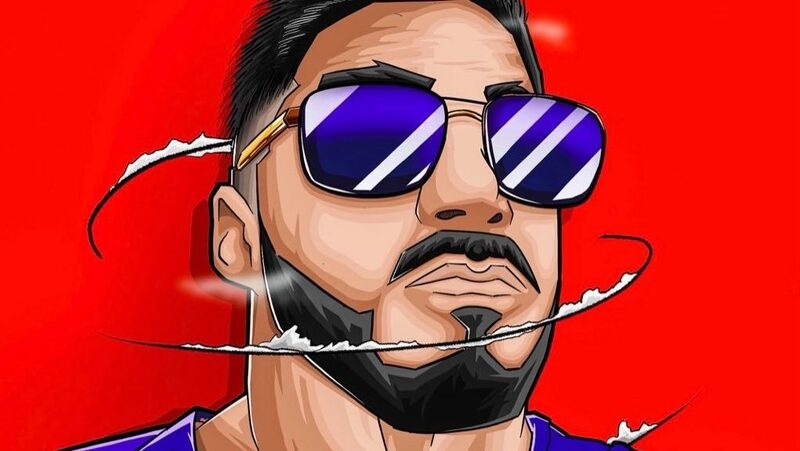 Nick ‘NICKMERCS’ Kolcheff is widely regarded as one of the best console players in competitive Fortnite. He showed why he is deserving of his reputation in the closing minute of a Pop-Up Cup. With his teammate eliminated and a sprint to the final circle underway, he popped off and took down the four players remaining in the lobby. The final kill earned an “Oh my god!” from teammate Nicholas ‘Zoof’ Zufan. Other FPS games have made a distinction on whether they will be played using a mouse and keyboard or a console controller. CS:GO is only on the PC while Call of Duty is console based. 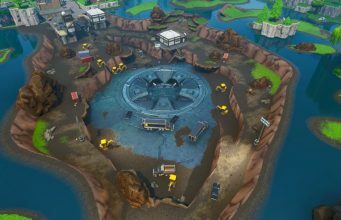 Fortnite has given players the freedom to choose and, in doing so, has proved that the advantage given by mouse and keyboards may not be as big as we once thought. Console players like NICKMERCS and his Fall Skirmish duo partner Aydan ‘Aydan’ Conrad are proving that they can consistently place well in tournaments. The final kill in the clip above is an amazing example of NICKMERCS otherworldly skill with the controller. His ability to turn and pinpoint a headshot from below would be incredibly tough with a mouse, and even tougher using a controller. NICKMERCS makes it look routine.